The term "foodie" is tossed around a lot, and I never thought of myself as one unless it means someone who likes to eat a lot of good food then heck yea I am a "foodie." Do I know the science of food, recipes, and what ingredients are in a dish just by tasting it? Of course not, but put a spread in front of me that looks like I am going to be in a food coma in under an hour and I am going to tell the world about it. As a born and raised New Englander, I have dined in some pretty fantastic restaurants in Boston Massachusetts, New York City, Portland Maine, and Providence Rhode Island all of which are very well known to have some of the best food in the country so my expectations are always very high regardless of where I am. 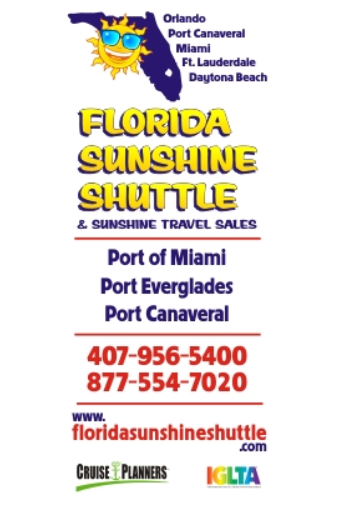 Being an avid cruiser since 2000, I have experienced the complementary food being incredible to horrible, and back to incredible so there is some fluctuation in the complimentary dining. Where I have only experienced absolutely fantastic food and service consistently? The specialty dining experiences offered. It is not a secret that specialty dining is becoming very popular amongst the cruise lines and the more time goes on, the more options we have. That being said, sailing aboard the world's largest cruise ship gives you plenty of specialty dining options. Let's take an overall look at the specialty dining currently offered onboard Symphony of the Seas. Hooked Seafood, Playmakers Sports bar & Arcade, Izumi, Johnny Rockets, Wonderland, 150 Central Park, Chops Grille, Jamie's Italian, and Coastal Kitchen (for Suite Guest only). Unfortunately, I was not able to get to every restaurant but picked the ones I was most curious about, Jamie's Italian, Wonderland, and Playmakers! From British celebrity chef Jamie Oliver comes Jamie's Italian. 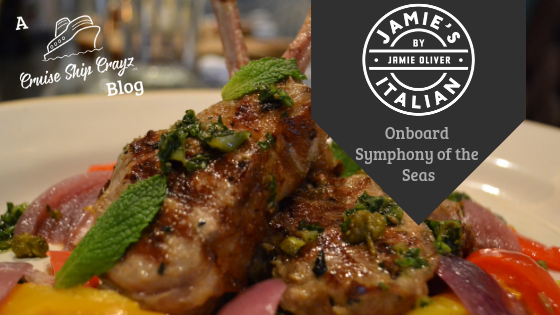 Found on multiple Royal Caribbean ships across the fleet and coming to more, Jamie's Italian caught my attention on numerous Royal Caribbean Ships, but I was finally able to enjoy this venue onboard the beautiful Symphony of the Seas. Located amongst 12,000 live plans in Central Park on deck eight, Jamie's is tucked away directly across from Park Cafe, so dining alfresco is limited but available. I was lucky enough to have the chef bring out some of the best dishes, because why not ask the guy in charge. We started with the "Classic Meat Plank," and the "Crispy Squid." The plank came with Fennel salami, pistachio mortadella, San Daniele prosciutto & schiacciata piccante with mini buffalo mozzarella, pecorino & chilli jam, pickles, olives. & rainbow slaw. The mini buffalo mozzarella, being my favorite type of cheese, was the first thing on my fork and the flavor of the topping of an Italian fig brought a sweetness that made me realize buffalo mozzarella can be even better than it already is. The crispy squid (calamari) was fried to perfection and had a light crunch to it paired with a garlicky mayo dipping sauce. Next, the Bruschettas, one "Tomato," and one "Avocado and Crab." The tomato bruschetta with roasted cherry tomatoes, whipped ricotta cheese, basil, and olive oil was the perfect amount of a sweet creamy crunch that just drove my taste buds to a level I never thought possible. The avocado and fresh crab bruschetta with apples, yogurt, and chili was the perfect blend of the sweetness from the crab, the thickness of the avocado and crunchiness from the apples but surprisingly not spicy even with the chili. Now onto pasta and lucky for me the chef must have known that I am a seafood lover because he chose the "Prawn Linguine." The linguini with garlicky prawns, fennel tomatoes, chili and topped with peppery arugula dressed with olive oil. Without question one of the best pasta dishes, I have ever had the pleasure to enjoy with the perfect blend of garlic, sweet tomato sauce, and pepper. The main course, "Lamb Chops Scottadito." Now I am not typically a lamb fan but my mind has been changed. These artisan, free-range lamb chops are cooked to a perfect medium-rare that just melts in your mouth paired with agrodolce peppers and balsamic basil pesto, that is enough to make anyone into a fan of lamb! Now, last and best, "Jamie's Dessert Plank." Yes, a dessert plank because why have just one when you can have a plank. This amazing plank comes with four different amazing homemade desserts, an "Epic Chocolate Brownie," "Raspberry Pavlova," "Amalfi Lemon Meringue Cheesecake," and "Tiramisu." The brownie is made with 70% dark chocolate and topped with caramelized amaretto popcorn and chocolate syrup. Next, the Raspberry Pavlova, a raspberry meringue cookie topped with honeycomb and raspberry syrup, proved to me that I need to have pavlovas in my life daily. The Amalfi Lemon Meringue Cheesecake was the biggest explosion of flavors I have ever experience from a dessert, and I teared up a little after tasting this. Finally, Tiramisu but this is not just any tiramisu, this is a Jamie Oliver tiramisu, so let's take ladyfingers throw them away and then replace them with sponge cake and then realize everything you know about Italian desserts should be changed! Jamie's Italian is open daily for lunch ($25.00) and dinner ($34.99), lunch and price can vary per cruise. 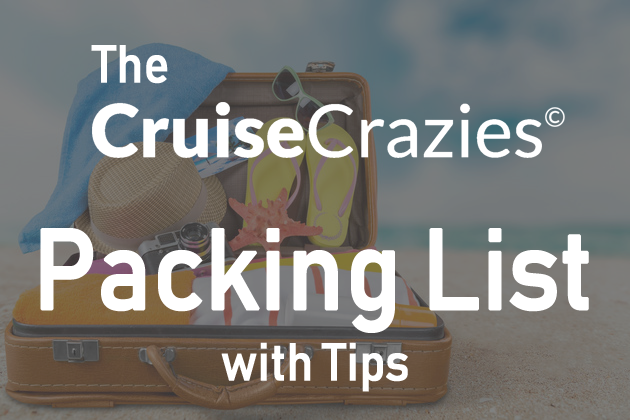 If this specialty experience is not on your list of restaurants to try on your cruise well click here to add it to your calendar on cruise planner, you'll thank me later! Stayed Tuned for parts two and three of "Specialty Dining onboard Symphony" next up, Playmakers! 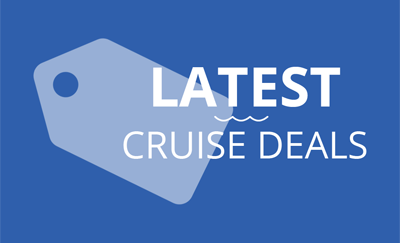 Check out Symphony of the Seas on our Member Portal!